Erin McCartney Rozniakowski is a graduate of Haverford College with a double major in English and Philosophy and a Concentration in Feminist and Gender Studies, while she was also a committed member of the women’s basketball team. In 2008, she graduated from the Temple University’s Beasley School of Law. 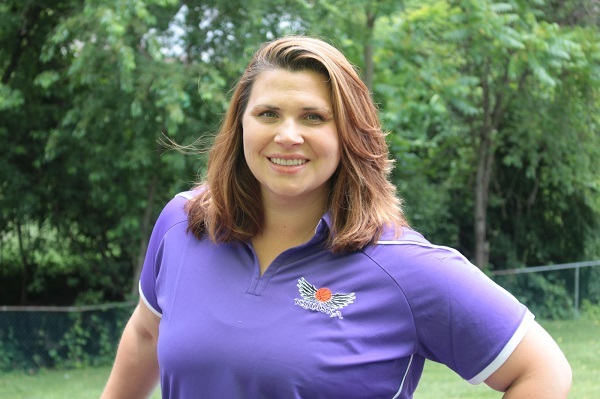 Having coached at every level, from elementary to college, Erin is now the Director and Founder of Kyniska Hoops, a girls’ basketball club in Pennsylvania. Erin resides in Havertown with her husband and their two young children. Her writing interests include gender equality and discrimination, Title IX, trauma, memoir, mental toughness and positive psychology, and youth empowerment.